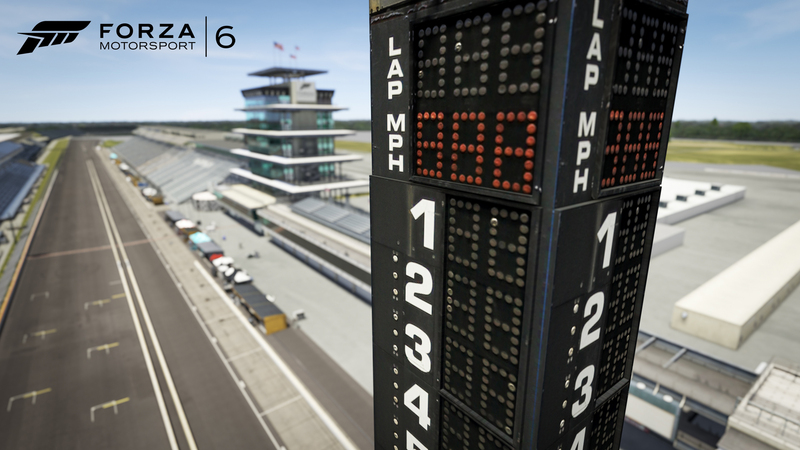 For more than a century Indianapolis Motor Speedway has been America’s crown jewel of racing. Built in 1909, it is the original “Speedway.” Nicknamed “The Brickyard” since it was, until 1961, a bone-jarring all-brick circuit. Now, just the start-finish line remains bricked in remembrance of racing days gone by. IMS is the highest-capacity sports venue in the world, with seating for somewhere in the neighborhood of 400,000 fans. Indy’s two-and-a-half-mile rectangular oval is made up of four quarter-mile turns, two 5/8 mile-straightaways, and two eighth-mile “short chutes.” The track is relatively unchanged in layout since its inception although the facility has undergone many updates over the years. Complementing the historic oval since 2000 is the infield course, which incorporates the southwest oval turn to make up its circuit. 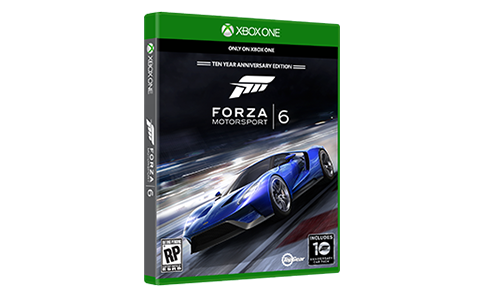 The infield course was recently modified and you will be racing on that new layout in Forza Motorsport 6.